Homes for People is a local Housing Association response to the growing housing need in provincial New Zealand. A community response is needed to improve the transition of households along the housing continuum, starting with the supply and management of emergency housing moving through to improved affordability in the private market. 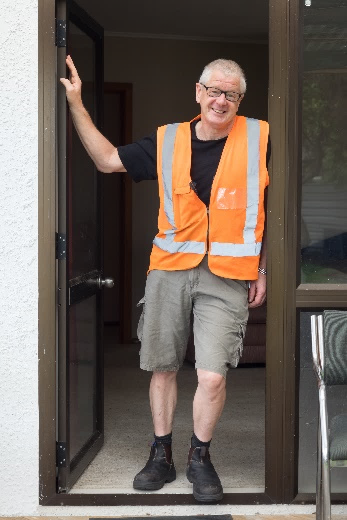 Homes for People, with housing at its core, is prototyping a model which has the potential to be replicated in other parts of New Zealand. Our vision, to empower and transform community by working with residential partners, offers stable and secure home tenure. This contributes to improved social, physical, emotional and financial health outcomes. Home ownership is part of the Kiwi dream. Homes for People provides models for Kiwis working together to increase the accessibility of home ownership within our communities. Homes for People also exists to provide social housing for those in our community who need supported housing. 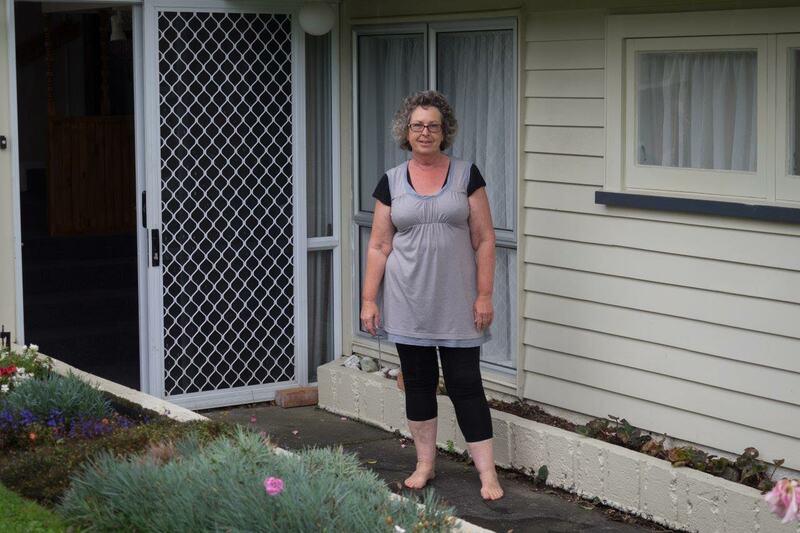 New Zealand Housing Foundation has partnered with Homes for People allowing use of their proven housing programmes, recognised and approved by some of New Zealand leading banks. Home ownership seemed out of reach for Dean. He will never be the banks “Type A” customer. As I heard Dean tell his story, I saw the opportunity to support Dean into a home of his own. Acting as a benefactor was not an option, this needed to be a mutually beneficial investment and I needed to find an alternate model. This is where the story of Homes for People begins: One “Caring Investor” partnering with a “Home Occupant” to create a win-win arrangement. Residential partners benefit from a positive social, emotional and physical environment which, in addition to providing financial security, improves health and educational outcomes. The wider community benefits from the residential partner being a more active participant and contributor to society, in addition to greatly reduced health, social service and housing costs. Good homes help build good communities. to lay deeper roots within our community. Are you interesting in utilising one of the Affiordable Programmes and working towards Home Ownership with Homes for People?